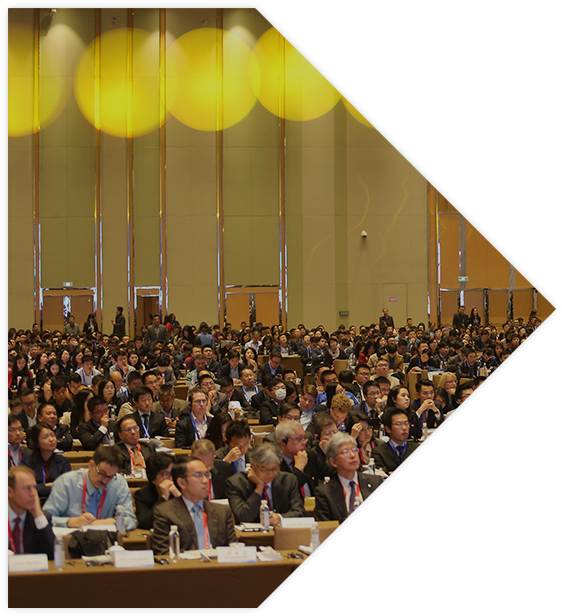 China BioMed Innovation and Investment Conference (CBIIC) was established on November 14, 2016 by China Pharmaceutical Innovation and Research Development Association (PhIRDA), China Association for Medical Devices Industry (CAMDI) and Hong Kong Exchange and Clearing Limited (HKEX). Aiming to build an authorized platform of collaboration and integration for pharmaceutical innovative enterprises, investors and capital at home and abroad, CBIIC has drawn more than 3500 participants, over 700 pharmaceutical industries and 500 financial institutions, including government officials, senior executives and experts in pharmaceutical industry and representatives from media. 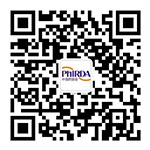 To promote the capitalization and industrialization of pharmaceutical innovative achievements, encourage more investment to Chinese pharmaceutical innovation industry, facilitate the timely transformation of unmet clinical needs, China Pharmaceutical Innovation and Research Development Association (PhIRDA), China Association for Medical Devices Industry (CAMDI) and Hong Kong Exchange and Clearing Limited (HKEX) will hold the 2018 China BioMed Innovation and Investment Conference (2018 CBIIC) in Suzhou Industrial Park on September 18-20. The 2018 CBIIC will set various parallel sessions and roadshows, 2 new parallel sessions: the Artificial Intelligence Roadshow and Rare Disease and Orphan Drugs Roadshow, together with Opening Ceremony, Clinical Data Release, International Roadshows, Medical Devices Roadshows, Analysis on the Latest Pharmaceutical Policies Forum and Investors’ Experience Sharing Forum, more than 10 parallel sessions will be shown in this event. 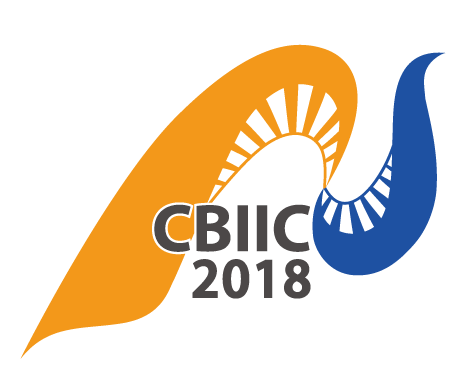 To accelerate the process of the integration of pharmaceutical innovation and social capital, hosts of 2018 CBIIC will optimize respective advantages, making it the most internationally influential event of pharmaceutical innovation and investment in Asia. HKEX has announced that pre-revenue biotech companies with certain market capitalization are allowed to be listed in Hong Kong since April 30, 2018, the biggest revolution for Hong Kong's capital market has come. The revolution will boost the innovations of life science, biotechnology, AI and Big Data and also create a great environment for the new economy and technology in the era of “Comprehensive Health”. Mr. Charles Li, Chief Executive Officer of HKEX Group, will participate in 2018 CBIIC to discuss that revolution and other hot issues of pharmaceutical innovation and capital market. The Springer Nature’ s top academic journal, Nature, will continue to support this event and the Global Chief Editor of Nature Drug Discovery will join and share his opinions with us as well. 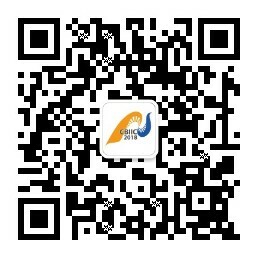 The CBIIC is a high-level platform for the communication of pharmaceutical innovators and investors. 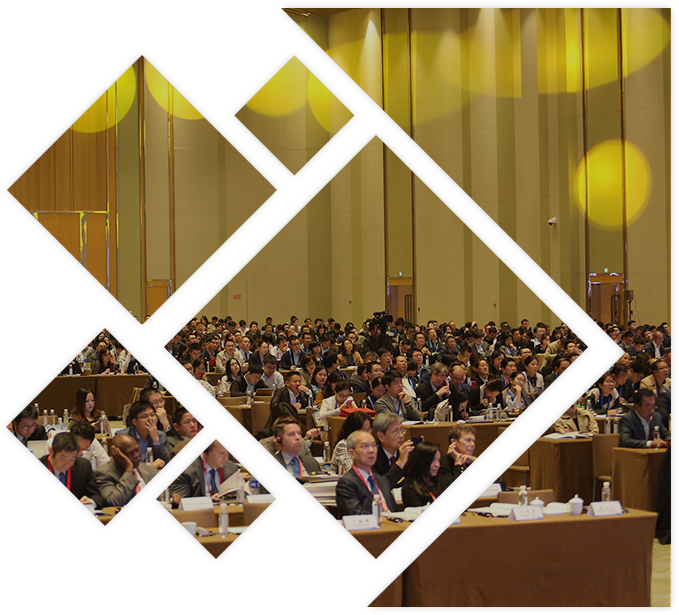 We believe that under the great support of all parties, CBIIC will become an internationally impressive event with the authorized and diversified content covering the latest drug policies, clinical trial data, pharmaceutical innovations and new trend of investment in Asia-Pacific region.